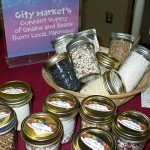 Thanks for your interest in local grains! With more and more farmers producing cereal grains for human consumption here in the northeast, consumers are lucky enough to be able to find an increasing supply of local grains on the shelves of markets, in breads at their favorite bakeries, and also being used by restaurants. In Vermont, one easy way to find local foods is through The Vermont Fresh Network, where you can find information about nearby farmers, restaurants, co-ops, distributors, and more. All around the northeast, local grains are becoming more and more popular, and there’s lots of information available about locating and using them. 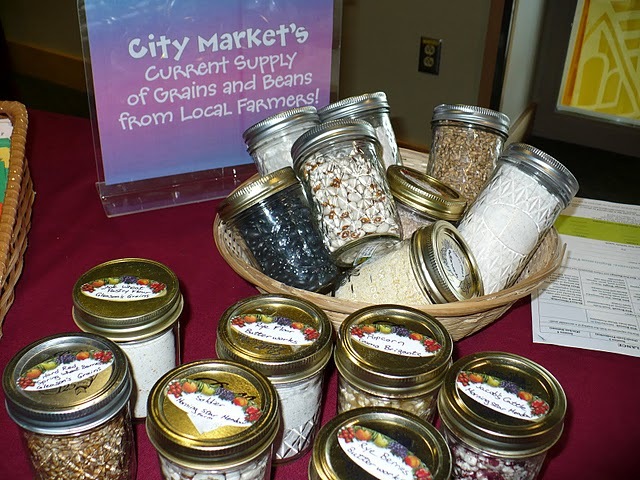 The Localvore movement has been partially responsible for the recent surge in demand for local grain and grain products. A Localvore is a person dedicated to eating food grown and produced locally. Many localvore organizations (known as pods) have sprung up in communities across Vermont. Localvore pods are inspiring their communities to chose local foods, and supporting their local farmers: creating demand for the delicious food grown in Vermont.